I am kinda rolling myself back to 1998. Yes, 1998. You know the internet time of 1998. A time when the internet meant mostly dial-up, and the best you could do in social media was make a hideous webpage, or create an America Online Homepage. A time when Facebook was but a glimmer in our eyes. Today, I deactivated my personal Facebook account. But as far as the personal account, I can’t even describe the ridiculous garbage that I was tired of reading and digesting every day. From people I wasn’t even sure I knew. You know what I’m talking about… you’ve got these people too. My Facebook Tree was starting to look a little crazy, and not just that, it was causing me a ridiculous amount of stress – more stress than putting on a wetsuit with a body freshly wiped down with molasses. To me, the Swim Bike Mom Facebook Tree makes alot more sense than that crazy personal tree that grew so big ….I had to chop it down because there’s no room in the forest for something that insane. 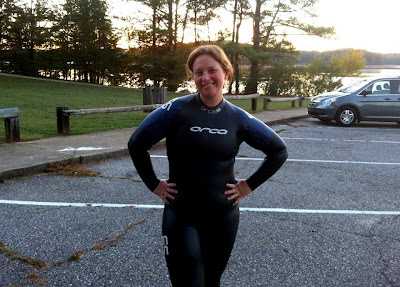 Getting rid of my personal page is one less thing,— and more of me making time to do what I love: blogging, encouraging others to tri, chatting about my kids, triathlon in general, and training…. without worrying about other dram-o-ramas floating on my news feed by someone who may or may not be a friend. So yay. I am always available via email and through the zillion other social avenues. Much like losing my scale, I think this will be a good thing. Thanks to all of you who continue to stick around with me. what you've described is EXACTLY the reason why I LOVE Google+ … the concept of 'circles' instead of friends makes WAY more sense – and is WAY easier to control who sees what posts. Quite the step there! I have thought about that myself. Yes, I have tons of "friends" who I haven't seen in 20 years and wasn't really friends with them back then. Most of my status updates revolve around triathlon this or that and I feel like the non-tri/runner/biker types in my feed must think I am boasting half the time. The rest of you totally get it. If you encourage all your SBM friends to follow in your footsteps this could be the downfall of FB right before they go public (or did they already and what irony of "public" anyway). Good for you for chopping down the tree and SO impressed with how you made your tree. Once again, I want to be like you :). Good for you! I don't have a Facebook account either. Never thought about the whole reading into comments thing. 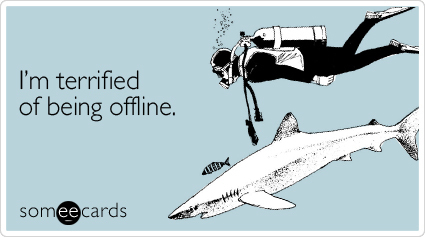 I'm glad that doesn't happen with blogging. I think that's a great decision – less stress is better! I'm your newest follower! I live in Michigan for school, but my wife and I will be moving back in May! 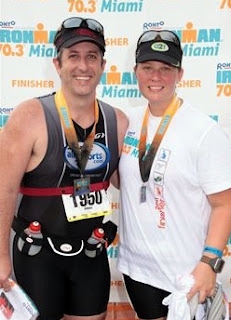 It looks like you and I will be doing a couple races together…at least Augusta 70.3. Good call on cutting out facebook. Sometimes, I feel like it's just a huge waste of time. Anyway, I'll enjoy watching your journey. Have a blessed day! WHOA!! That is huge! I should really do that. It is amazing how much time I waste on that site. I have another category in my Facebook tree: Friends of family who I don't know but accepted because I am not sure if I should know them but all they wanted from me was game points. Lots of those.